Can you believe that we’ve already breezed through another month? Crazy! Here’s a look at the best of May and what I’ve got on my desktop currently. 1. A page from my sketchbook. 2. Funfetti cake, just because. 3. Beautiful flowers on our evening walk. You also might have noticed that I’m looking a little different today- I changed my profile picture over the weekend! If things are feeling stale on your blog, I highly recommend swapping out a new picture- it’s an easy change but it goes a long way to making things feel fresh! Happy June! 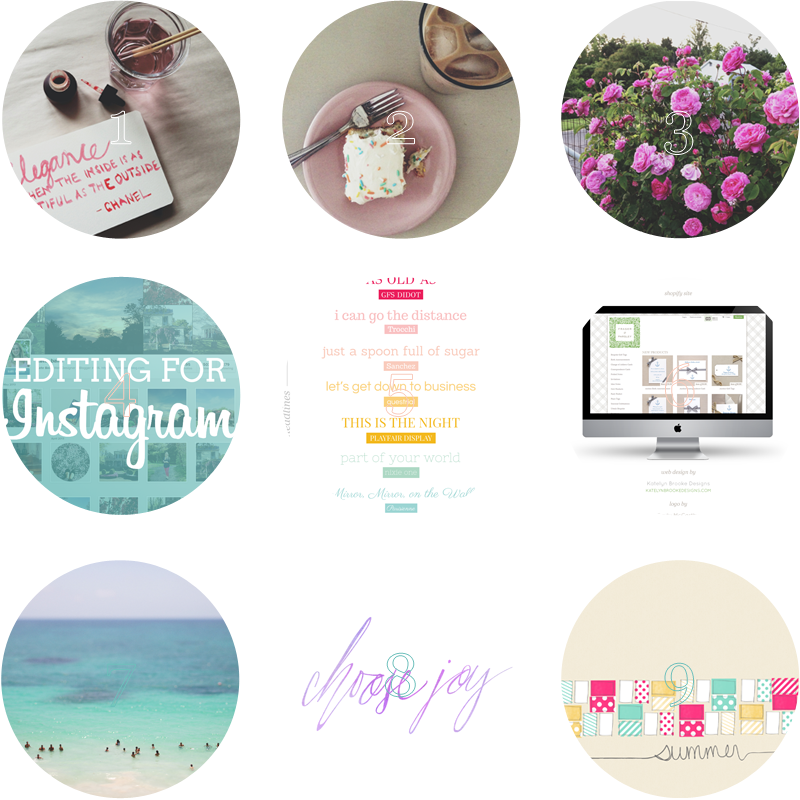 I love the look of your blog.. Not just the design but the way you lay out posts.. beautiful! Um, me too. That’s my #1 issue with Instagramming my food- it always makes me sad when I can’t eat it later! YUM Funfetti :) Your blog is becoming my favorite for general inspiration and info!! I lOVE wallpaper number 7 !! Thanks a tonne for sharing… ! !